Address and phone withheld by request. 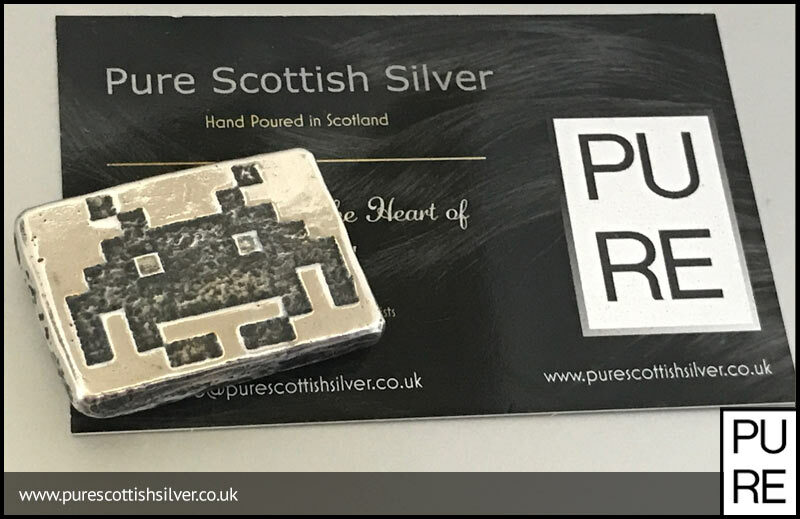 Pure Scottish Silver are an artisan bullion producer based in Edinburgh – manufacturing beautiful hand-cast bars and 3d modelled castings as gifts and investments. 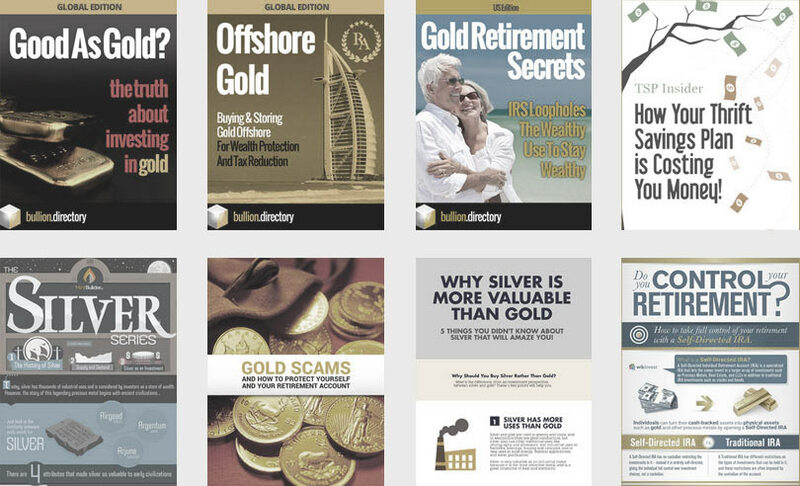 With a wide and ever-growing range of unique bullion products, Pure Scottish Bullion are in our opinion the most exciting thing to happen in the Scottish bullion market in many years. Founded in 2016 by a pair of keen silver stackers, Pure have grown rapidly thanks to their unusual and ever-evolving range of alternative art bars. Strong local word of mouth growth coupled to a powerful social media presence is seeing Pure grow a wide UK and international fan base. Considering the level of work and hand finishing that goes into each product, premiums are low for such well made and imaginative art bars which are available in a good range of sizes from 1/2oz to 100g. 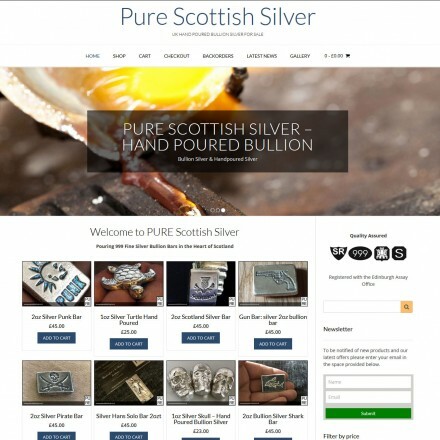 Pure Scottish Silver’s online ordering process is simple and uses the popular and secure WooCommerce e-commerce platform. 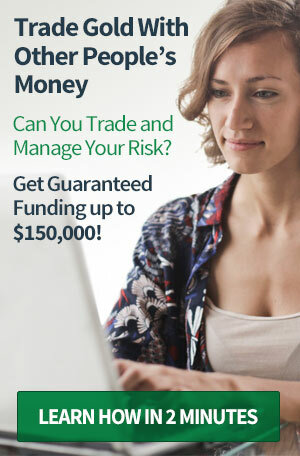 Payment can be made by debit or credit card through the use of PayPal’s merchant services. Pure Scottish Silver – The home of Hand Poured Silver Bullion, poured in the heart of of Scotland. We are hand making and pouring 999. silver into beautiful keepsakes and bars. Beautiful hand made silver gifts for all occasions. 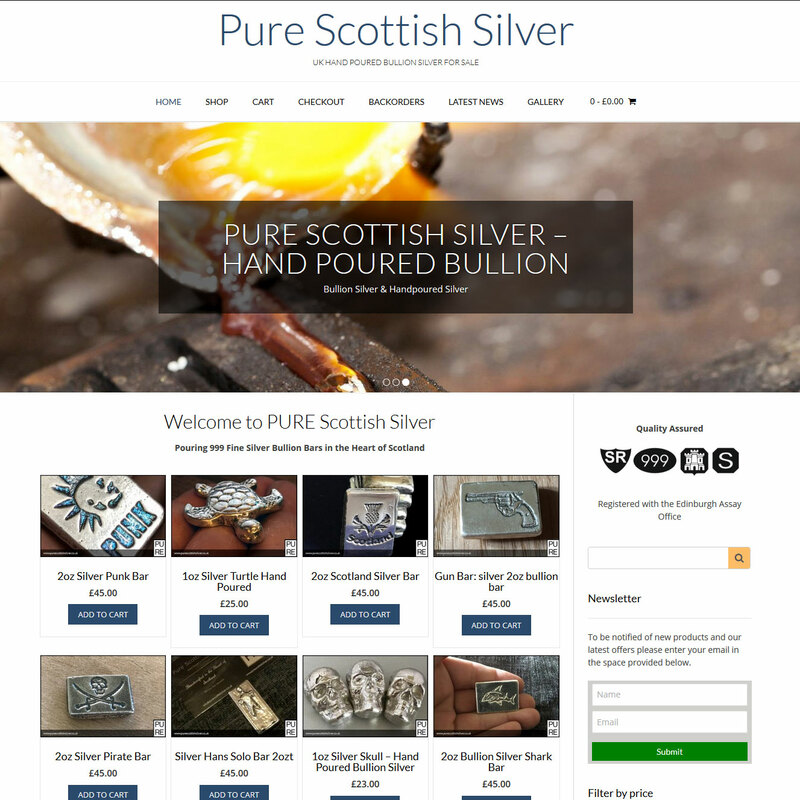 When doing business with Pure Scottish Silver - please say you saw them in Bullion.Directory. Read or add Pure Scottish Silver reviews and ratings using the "reviews" tab above. All Pure Scottish Silver details are believed to be correct at the time of listing. Please report errors here. Really nice pours always get something cool and its made in Scotland so whats not to like? When we were adding the listing for Pure Scottish Bullion we were so taken by a couple of the products we placed an order. A few days later a parcel arrived containing a 3oz sugar skull and a 2oz poo (yes, that’s a poo!) – beautifully modelled, hand poured and finished these are unusual to say the least, and make an excellent addition to our collection of bullion oddities.